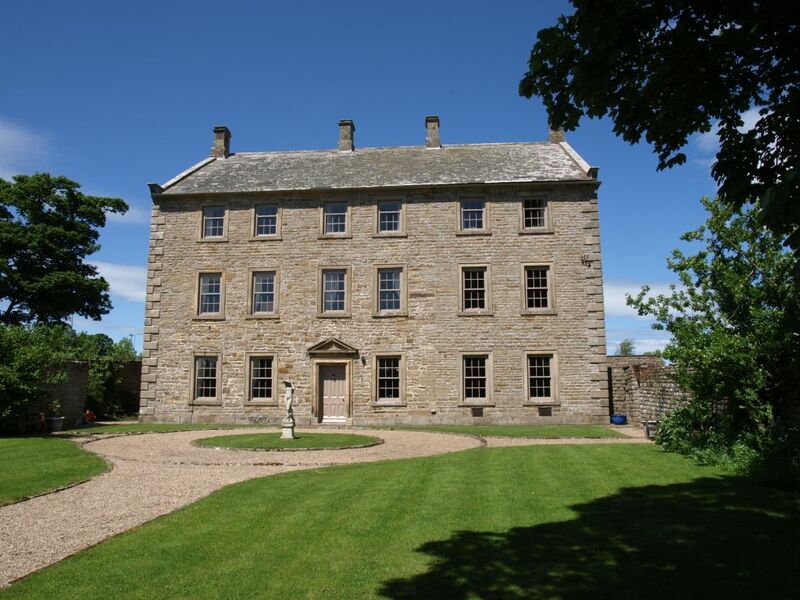 An historic Grade II listed mansion house pleasantly positioned within the unspoilt Teesdale village on the edge of an area of outstanding natural beauty. 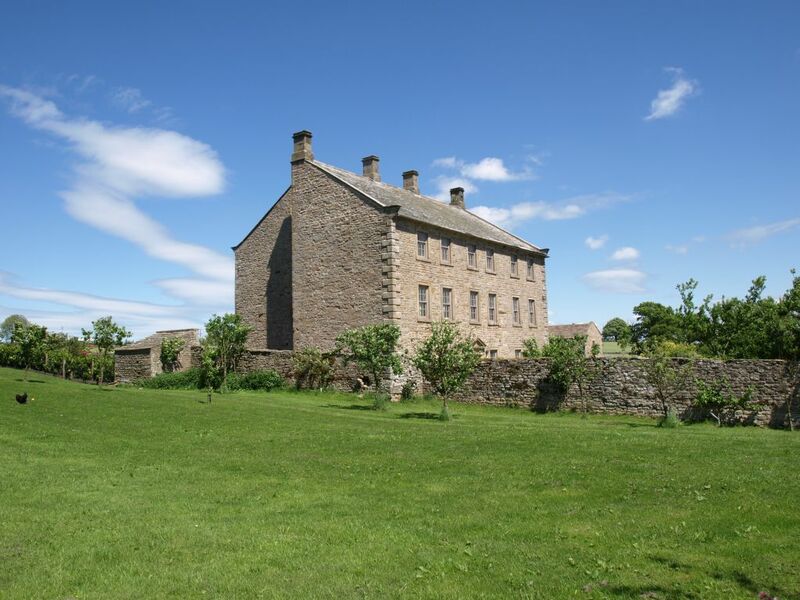 The accommodation covers three storeys plus an attic floor with the principal rooms facing south. 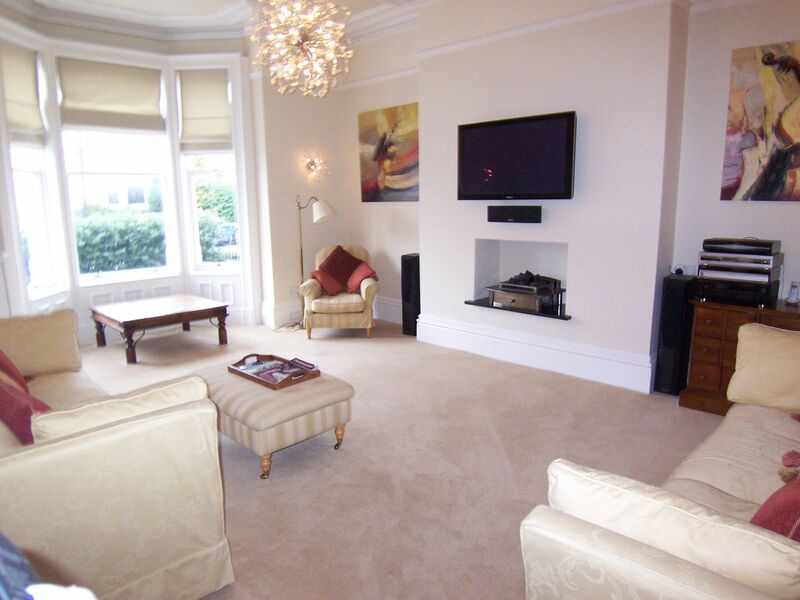 Most of the rooms feature exposed timber floorboards, sliding sash windows and folding window shutters. 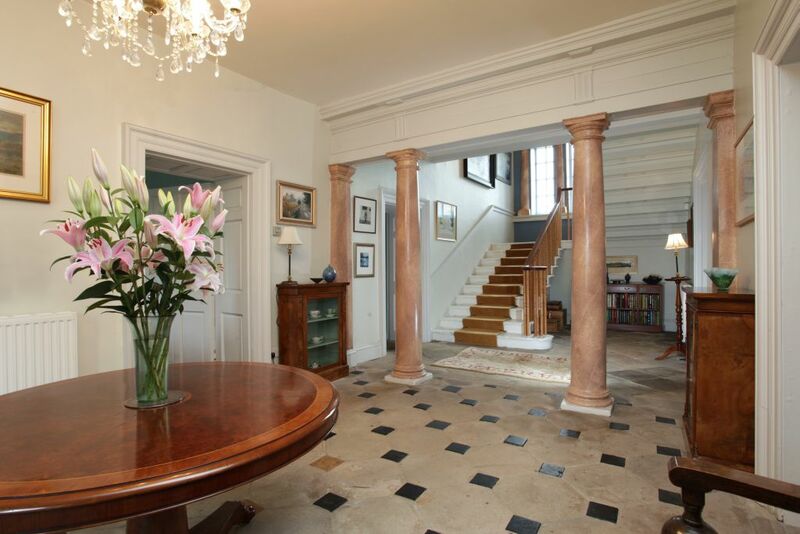 A splendid Reception Hall featuring a "carreaux d'octagones" pattern stone floor, painted stone pillars and a stunning two-flight stone cantilever staircase with arched Venetian window on the half landing. The Drawing Room and Dining Room face south and both feature sliding sash windows and folding shutters with window seats to the Dining Room, exposed timber floors and striking stone fireplaces. 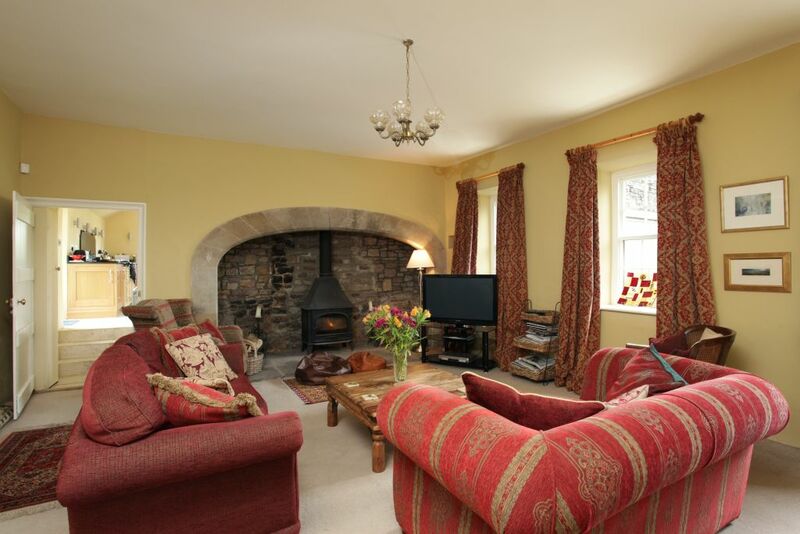 The Morning Room, which faces east, benefits from three sliding sash windows and a large stone inglenook fireplace with deep stone-flagged hearth with multi-fuel stove. The Breakfast Kitchen was designed and fitted by a local craftsman, Anthony Nixon, in 2010 and comprises a comprehensive range of oak units with granite work surfaces. The naturally lit room is enhanced by a high open ceiling with east- and west-facing roof windows with further sash windows providing views across the landscaped rear gardens. 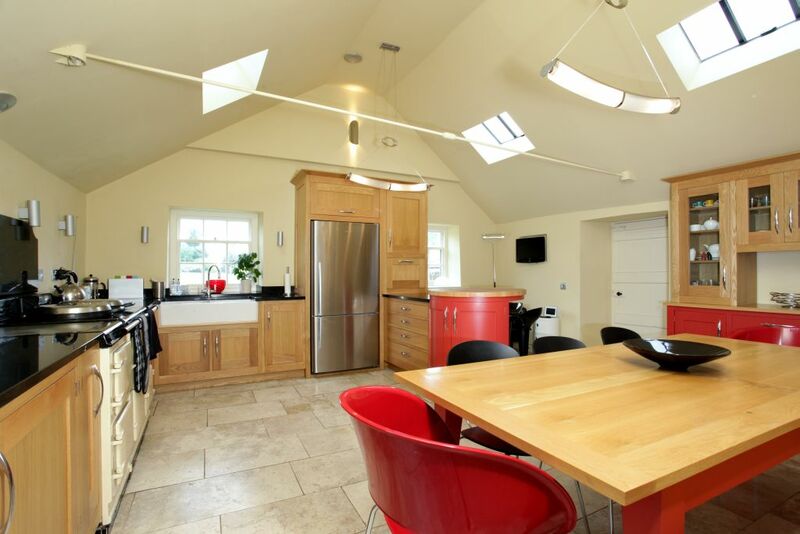 Appliances include a four-oven electric Aga and an American-style Fisher & Paykel stainless steel fridge/freezer. The floor is covered in limestone tiles. The Master Suite features exposed timber floorboards, cast iron fireplaces and sliding sash windows. The folding shutters to the Dressing Room are inscribed with names of former pupils dating back to 1821 and 1822. 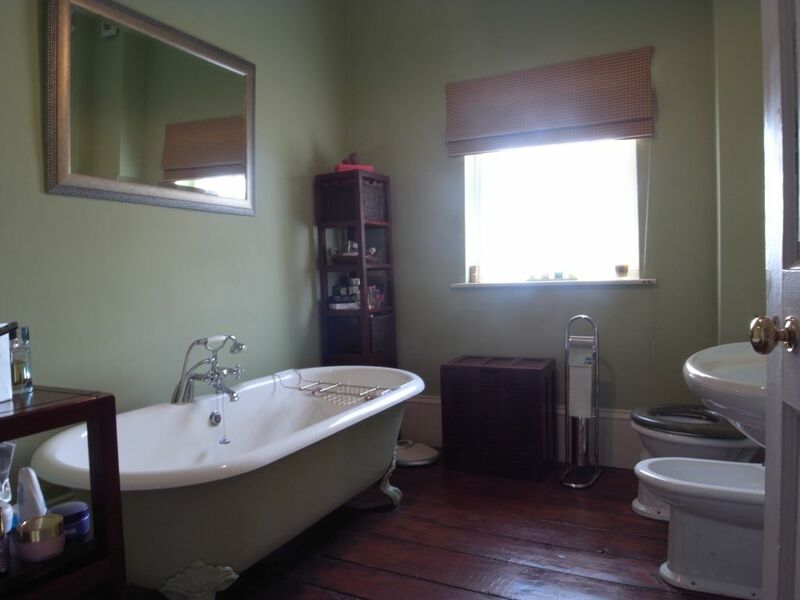 The Bathroom, which faces west, includes a stand alone roll-top cast iron bath. 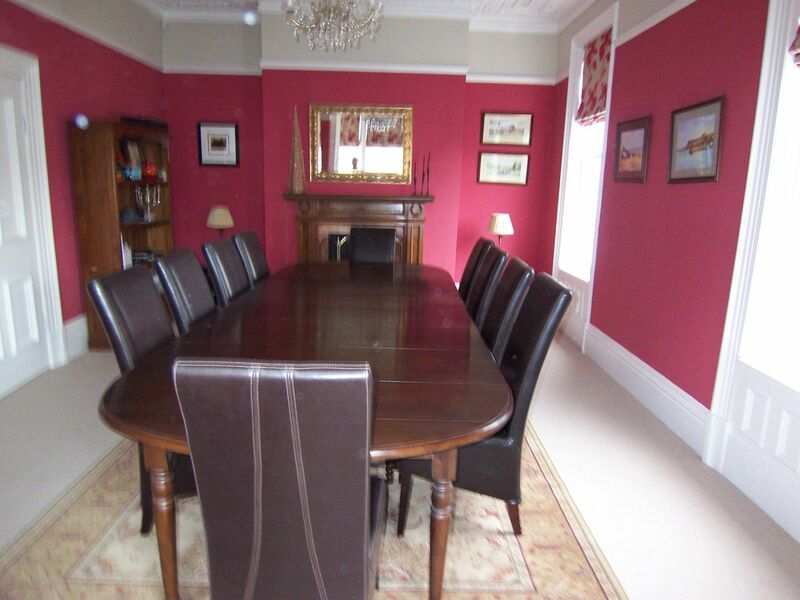 There are six further double bedrooms to the first and second floors, some of which feature exposed ceiling timbers, cast iron fireplaces and timber floorboards. 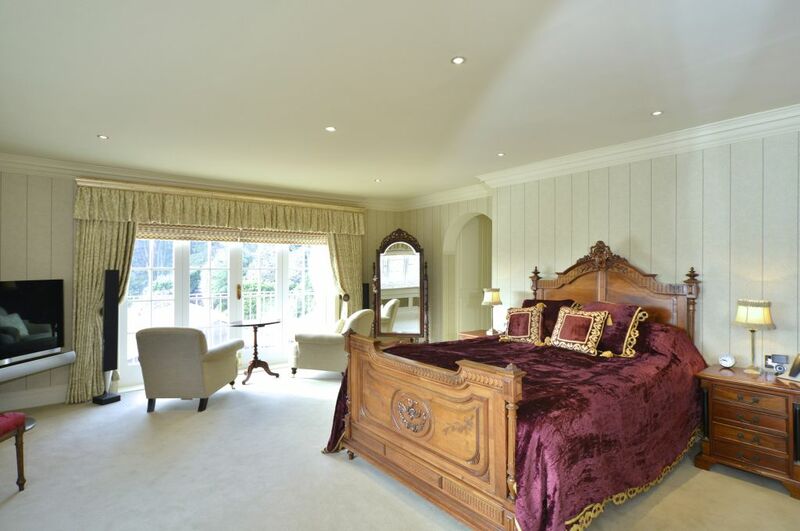 The bedrooms are supported by an impressive Family Bathroom and En Suite Bathrooms to Bedrooms Two and Four. The Attic Floor Suite of rooms, which includes a Double Bedroom with En Suite Bathroom, large Games Room and Gymnasium, would be suitable for staff accommodation or as a studio/gymnasium. South-facing walled garden to the front with ornamental gates set in tall stone pillars, gravelled pathway and circular lawns. 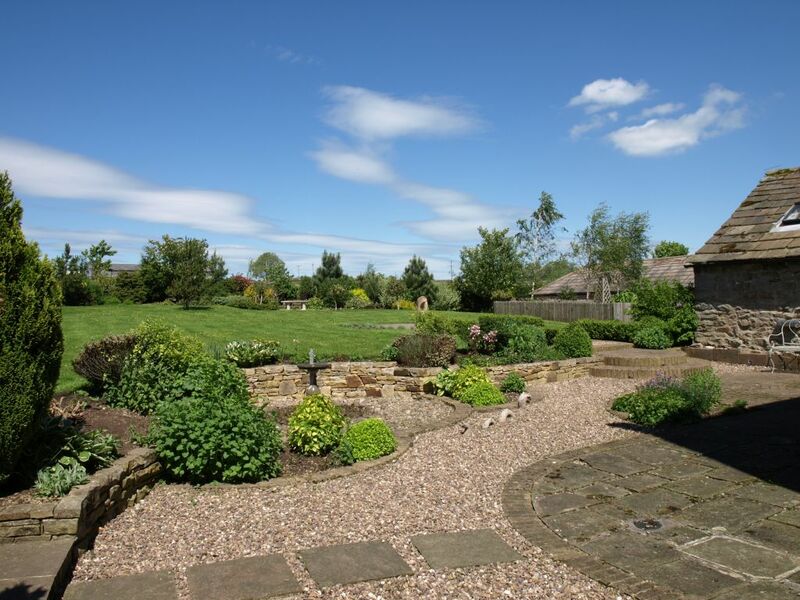 Landscaped terrace and gardens to the rear with well stocked herbaceous borders. Vegetable garden. 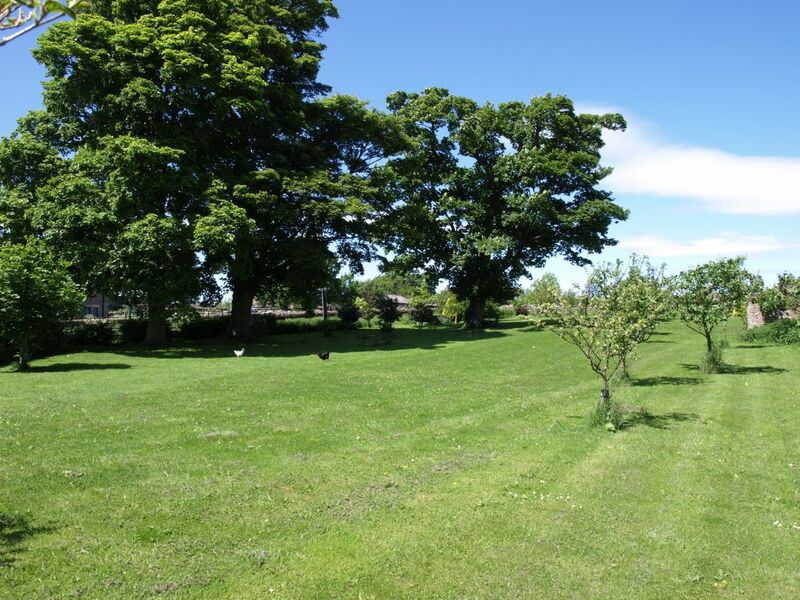 A large lawned orchard to the west with apple, pear and plum trees. For the full details please click here!